For the freshest Skarteboard/Longboard Caps, Hats and Beanies! Stay warm wearing this Adidas Trefoil Black/White Beanie. This soft and cosy beanie features a fold-up cuff so you can personalise the look and fit. 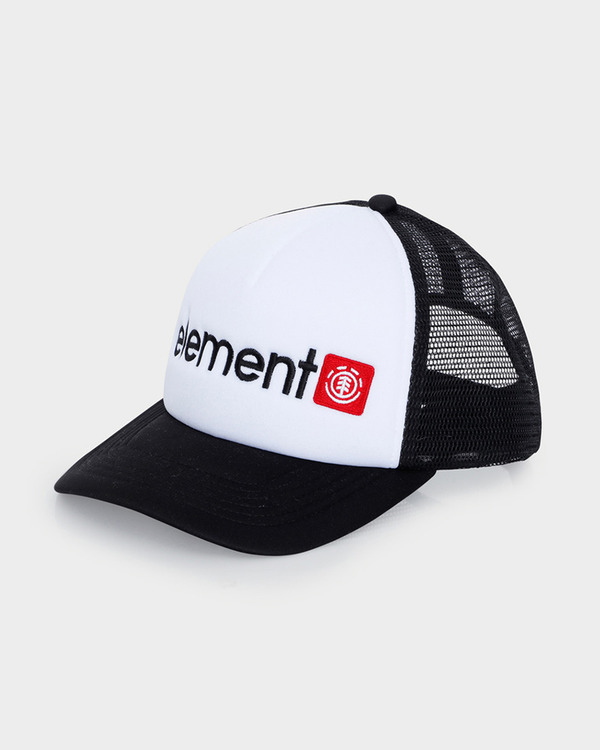 An embroidered Trefoil logo on the front adds a touch of heritage style. The Anti Hero Eagle Emblem 6 Panel Black Snapback lets you say your piece in a minimal black, muted fashion. Subtlety is where it’s at! 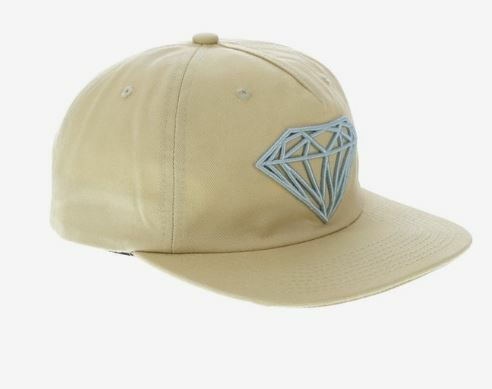 This Diamond Supply Co Astro Boy Snapback is a must have for Astro Boy fans! The Dickies Curved Peak White Trucker is constructed with quality cotton twill and breathable mesh in a classic panelled trucker design and is finished with an instantly recognisable horseshoe logo to the front. The Dickies Curved Peak Black Trucker is constructed with quality cotton twill and breathable mesh in a classic panelled trucker design and is finished with an instantly recognisable horseshoe logo to the front. After a long winter of rest, it’s time to skate. 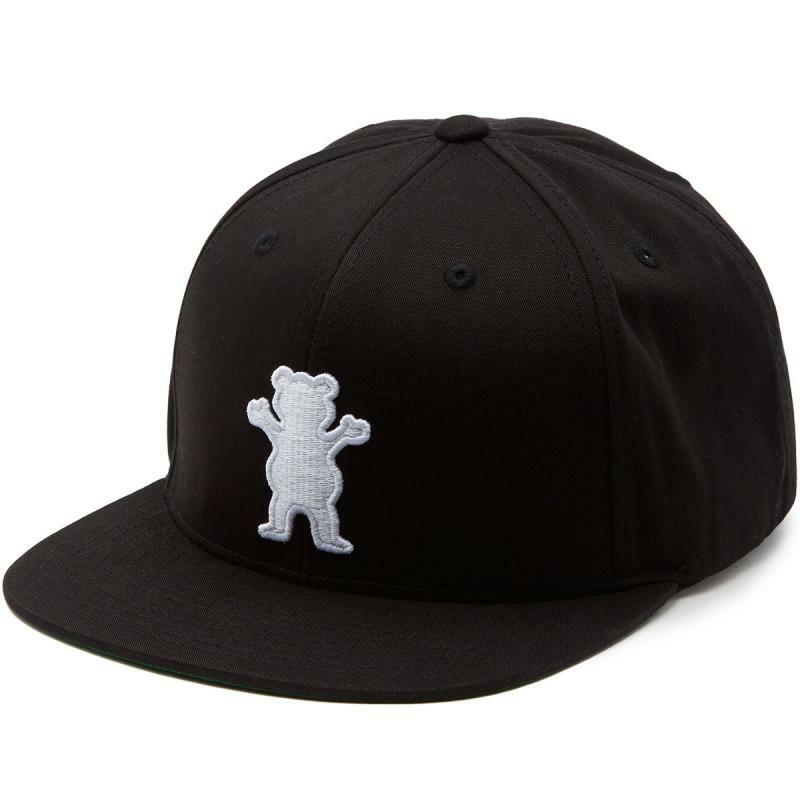 Grab the Grizzly Griptape Regular Season Black/Navy Snapback for a comfortable fit and feel. 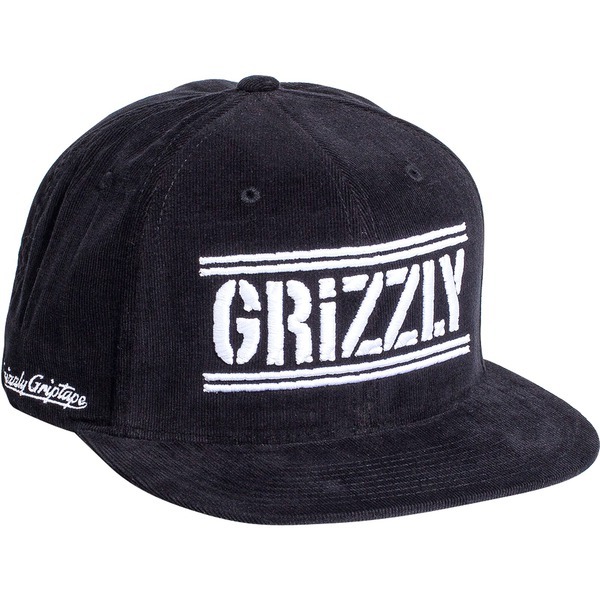 Embroidered Grizzly Griptape logo on front. Huge props to Lakai for this cool dad hat! Official Skate presents the Official Mast White 6 Panel Hat. You’ve got to love this Morty Logo Dad Hat from Primitive Skateboards! You’ve got to love this Rick and Morty Logo Dad Hat from Primitive Skateboards! You’ve got to love this Rick Logo Dad Hat from Primitive Skateboards! Get into the swing of things with the Santa Cruz Party Pop Trucker! Functional, fashionable, and quality made, this Adjustable hat looks awesome and is a great way to show off your love for skateboarding. The Spitfire Big Head Corduroy Black Strapback is a simple, yet stylish design. With an all-Black colourway, large embroidered Big Head logo on the front and a leather strapback closure on the back, this cap is straight up stylish! The Thunder Grenade Patch Black Snapback is awesome! This Vans Beach Girl Cuban Floral Trucker looks amazing! The Vans Curved Bill Jockey Cap sees the return of the OG Dad Cap. The Vans Curved Bill Dad Cap sees the return of the OG Dad Cap. The Vans Drop V II Black/White Snapback sees the return of the OG adjustable style hat with the plastic snap straps in the back/white! The Vans Dugout Dress Blues/Black Dad Cap sees the return of the OG Dad Cap. The Vans Splitz Dress Blues Flexfit Cap has a simplistic look and is super comfortble! This Vans Tag Heather Grey/Port Unstructured Strapback looks amazing! Cotton Twill 6-panel with embroidered “Academic” logotype and embroidered “Symbol” logo at back left. Flat bill.